Patagonia Womens Better Sweater 1/4 Zip 25617 (Small, Ikat Purple) | What Should I Say? 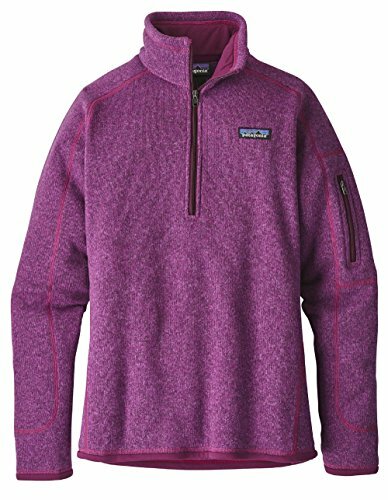 Patagonia Womens Better Sweater 1/4 Zip 25617 (Small, Ikat Purple) by Patagonia at What Should I Say?. Hurry! Limited time offer. Offer valid only while supplies last.